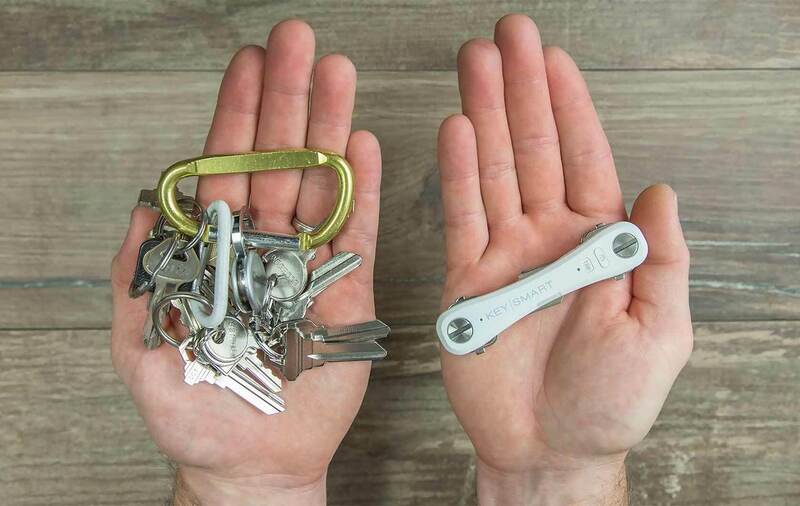 Never lose your keys again when you have the KeySmart Pro Tile Tracking Key Holder. 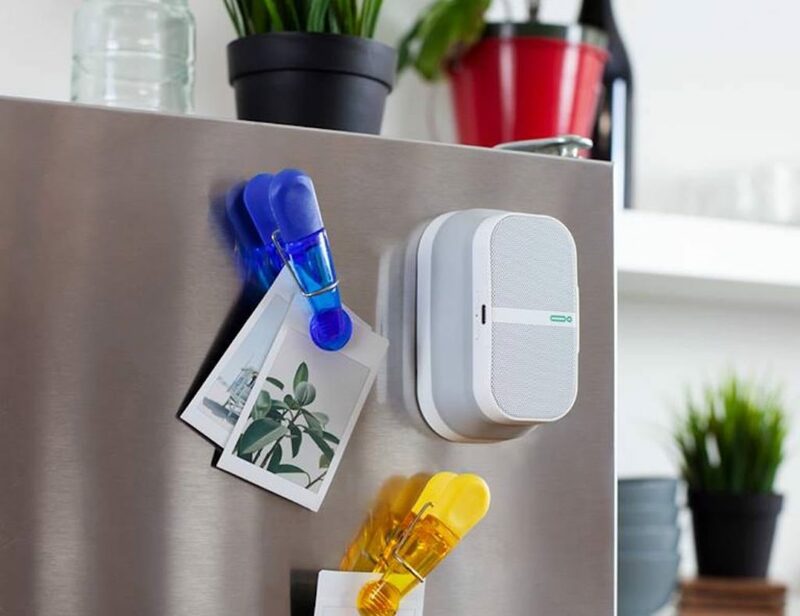 The clever device has an intelligent Tile tracker inside. 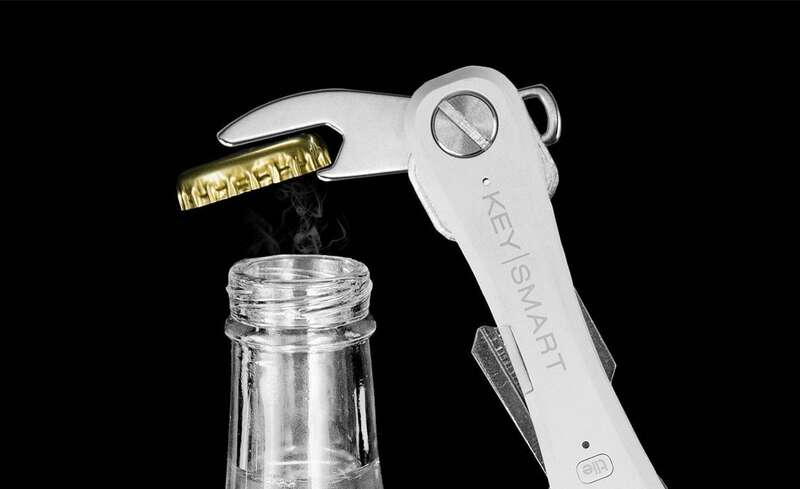 Never lose your keys again when you have the KeySmart Pro Tile Tracking Key Holder. 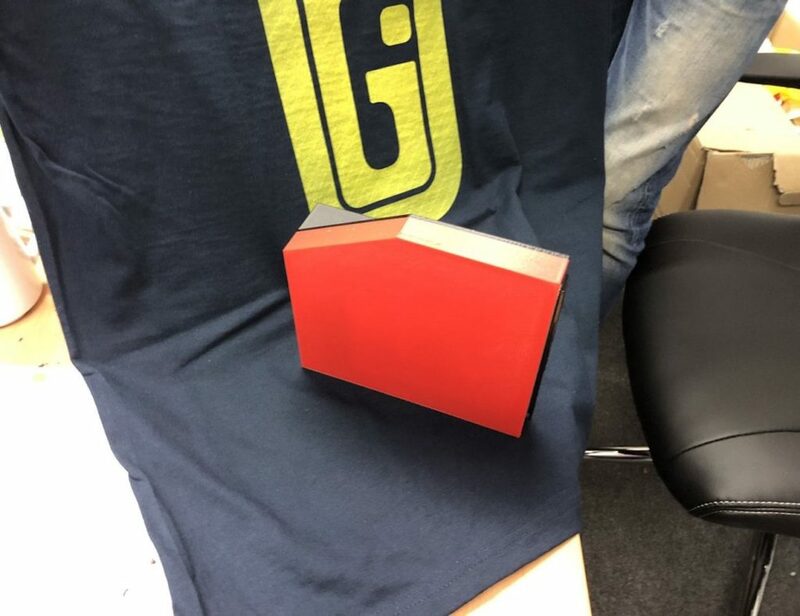 This clever device actually has an intelligent Tile tracker tucked inside. 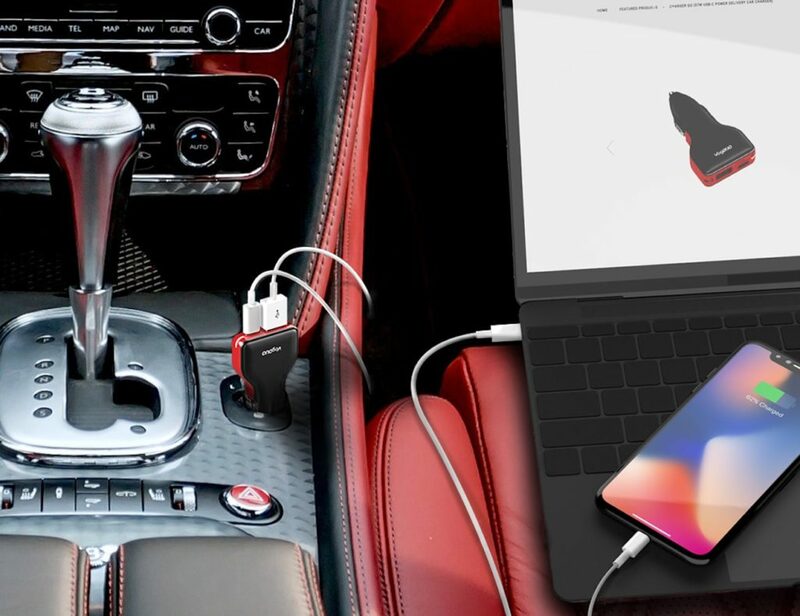 With this, you can connect your smartphone to the device so you can always easily and instantly locate your keys. 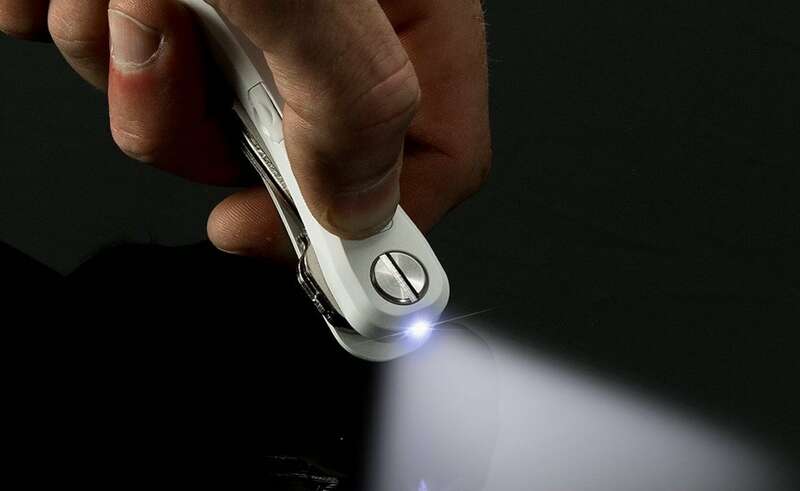 In addition, the KeySmart Pro features a built-in flashlight so you can always see the door. Made with stainless steel hardware, the durable design is complete with a 3-month battery life. Of course, at its heart, the KeySmart Pro holds your keys like a pro. 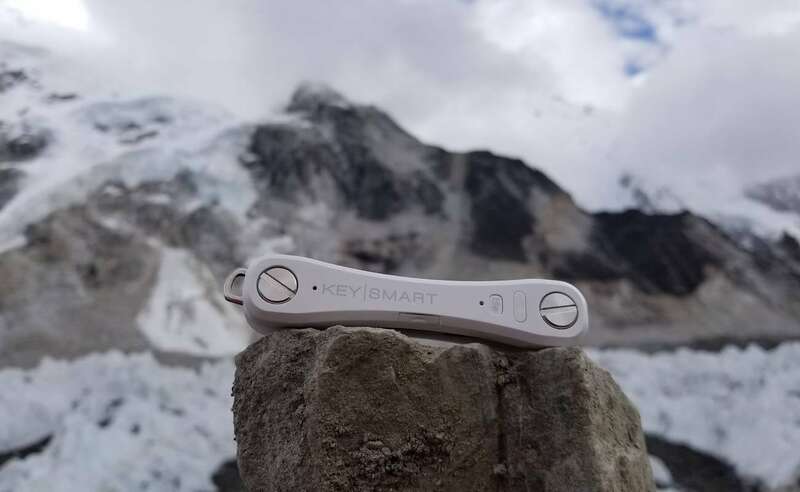 With a capacity of six keys, the device ensures your keys never jingle or become tangled. There’s even a loop ring at the end to hold your larger car key.